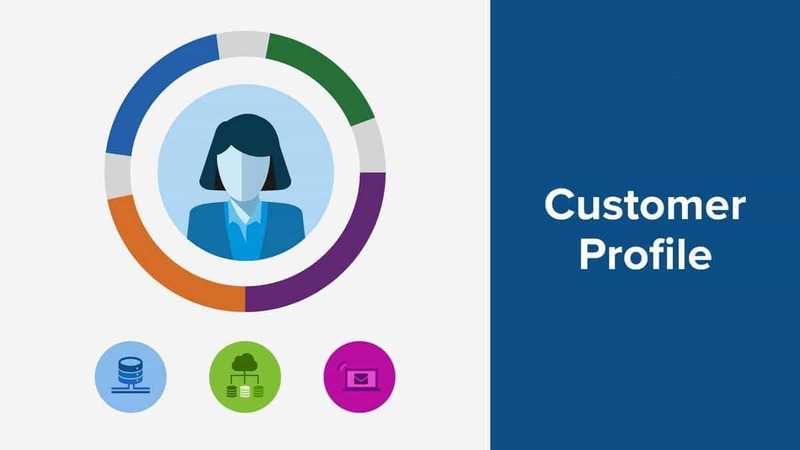 A customer nowadays has a lot of options in front of him where products and brands are concerned. What helps the customer decide on a final product, is the value which he derives from that particular product. A customer might be looking for a television or he might be looking to travel abroad. In both the cases, there are processes involved which ensure that the customer gets the best product or service from the company. The customer expects to get a television at the optimum price with the best after sales service OR the customer gets the tickets timely, has a safe travel and enjoys his trip abroad. In both the cases, if the chain of events is right, the customer has gotten the best value after purchasing the product. This is where the Value chain concept of Michael porter sets in. The Value chain analysis of Michael porter suggests 9 steps in the creation of a value chain. The value chain is nothing but a set of operations which keeps on adding value to your raw product so that when the final product comes out, it matches the customers expectation or even gives delight to the customer. If you do not add value in some steps of the value chain, your product might be inferior to your competition. Whereas, if you add features which better than competition in other steps of the value chain, you may have created a product which is highly differentiated from the competition. The profit margin of the end product is directly derived from the value chain. The more value that your product has, the more profit for the company. For the value chain analysis, let us look at the 9 steps involved in Value chain. Primary activities are activities which directly affect the end product. These are the activities which form the base of the value chain analysis and are also responsible for the skeleton of the final product. In a manufacturing company, the process of manufacturing and after sales service itself will be a primary activity. Thus, we can see that primary activities are the most important to a value chain. You may fail in your support services and survive, but you cannot afford to fail in your primary activities. On the other hand, for differentiation and competitive advantage, you need your secondary activities to be stronger than competition. Each company needs to have raw materials and the importing of raw material is known as Inbound logistics. In the process of inbound logistics, your relations with your suppliers play a crucial role towards adding value to your end product. If your relations are good with your suppliers, you are likely to get the raw material in a timely manner and at optimal cost. Also, the rate at which you are able to get the raw material from your supplier to your company also adds value to the process. Thus, your material is available for further operations. Operations involves converting the raw material to the final product. The better your operations, the higher will be your output speed as well as output quality. Both, speed and quality are important in Operations. Ultimately, you cannot succeed as a company, if your supply does not meet demands. And operations determines the supply. Once the final product is manufactured, its distribution is carried out in the form of outbound logistics. Just like suppliers are involved in inbound logistics, outbound logistics has transport firms, distributors and retailers playing the main role. The better your distribution, the more opportunity you have to sell your own products in the market. The more products sell in the right manner, the more is the value created for you. Marketing is a key function in today’s world and nowadays most companies believe in Holistic marketing. The companies believe that marketing starts from the beginning to the end of the product life. Thus, marketing involves branding the suppliers, the vendors, distributors as well as using ATL and BTL activities to build awareness and confidence for the end product. Thus, overall Marketing or the lack of it can create a huge difference in the overall value of a product. In a product company, after sales service is important. In a service company, the complete process leading to the acquisition & disbursement of the customer is important. Service is an intangible asset for the company. The key factor here is to give the optimum maintenance for your tangible products or give the best service marketing mix for your intangible services product. Secondary activities for Value chain analysis – Secondary activities are activities which do not directly affect the end product and are not involved in day to day operations but they play a crucial and important part in adding value to the end product. An example is Technology. It is important that a chocolate tastes nice, but the technology gone behind making a chocolate in massive amounts and still maintaining the same taste is also very important. Thus, these secondary activities are added in the value chain to add further value to the end product. 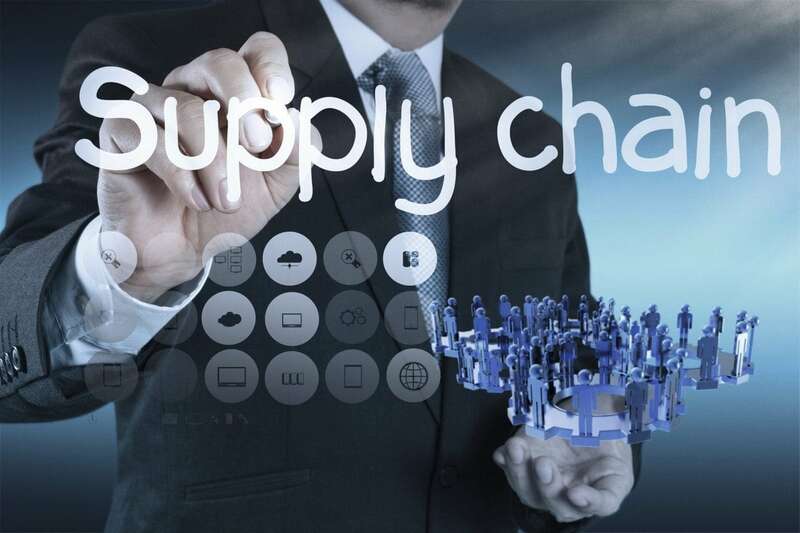 It may sound similar to inbound logistics, but where logistics mainly deals with the transportation, procurement deals with the complete process of bringing in raw materials, the way to bring them in so that they are fresh, negotiating with the vendors and managing the complete process of inbound logistics. One of the best example of procurement is Marico company which procures coconut oil from all across the southern region of India. Marico has various deposit points where farmers can deposit huge quantities of Coconut oil which is then transported to the main compnay via refrigerated transport system. Technology affects each and every aspect of the product, from the procurement to the distribution of the product. Imagine distributing milk day in and day out. We know that milk has to be stored in a refrigerated manner, it has to be pasteurized and then distributed throughout the region and all this has to be done within a matter of 24 hours. So you can imagine the technology behind milk procurement, pasteurization and distribution. On the other hand, check out any of the documentary “Mega Factories” shown on Discovery channel and you will come to know about Food factories and how much technology is involved in delivering a packet of Lays chips or a packet of Cadbury chocolate. Getting the right people for the right job is tough and this is where Human resource department plays its role. It is not easy to recruit the right people for the right job, especially when the candidate is simultaneously being poached by competition. 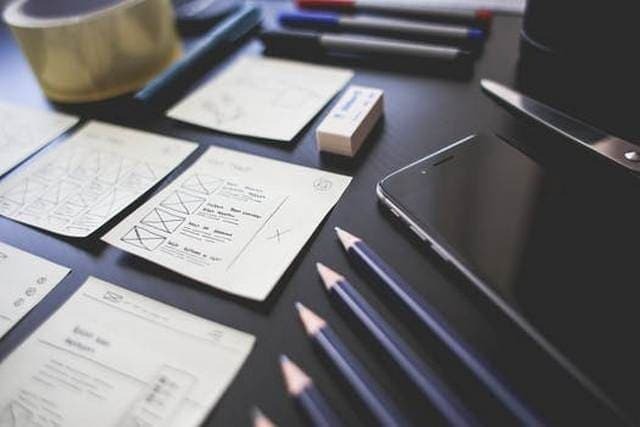 There are a lot of procedures involved and at the same time, you have to go through tons of applications day in and day out to keep recruiting the right people and to take care of attrition. An ideal company has to have right people in procurement, operations and manufacturing, distribution, sales, marketing, transportation, accounts, finance, and many other such departments. Thus, maintaining an A grade manpower is an important job and might be the difference between a normal company and an excellent company. With all this mainstream activity going on, there is a lot of behind the scenes activity which the management needs to plan. These activities are mainly related to the firm’s infrastructure. 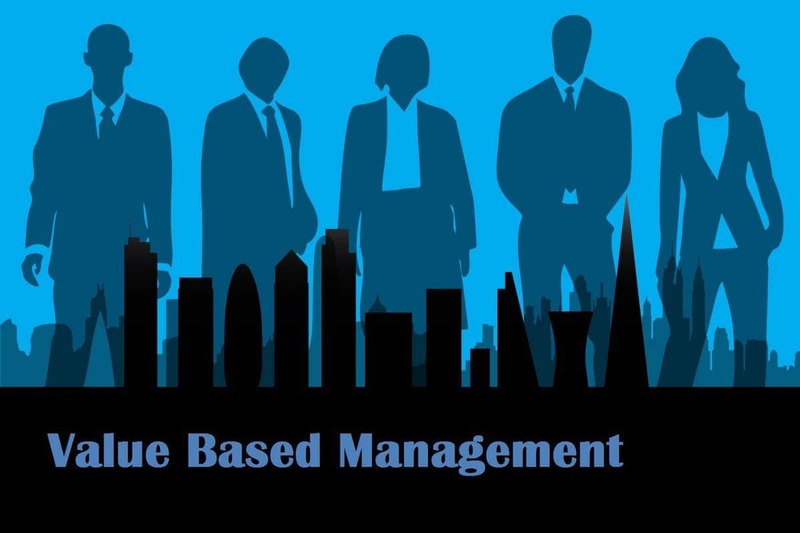 A firm has to have various departments which are involved in numerous activities which are necessary to reduce loss and at the same time to increase profits. These departments can be planning, finance, accounting, legal, IT, and government affairs. All these departments play a crucial role in strengthening the complete process. 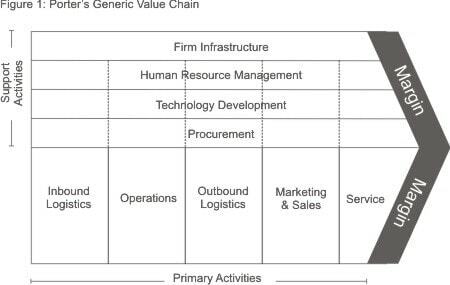 Thus, overall, the above 9 points are needed to create a value chain or for Value chain analysis. It is interesting to note, that both the primary as well as secondary activities react dynamically to each other. If you increase your primary activities, your secondary activities will also go up. However, reduction of secondary activities will also affect primary activities as the firm will not run as smoothly without its secondary activities in place. Also, it is important to note that some points like Technology and human resources are the major points for differentiation in any industry today. The technology you have and the people who are propagating your brand can make all the difference in the world for a market leader or a market follower. 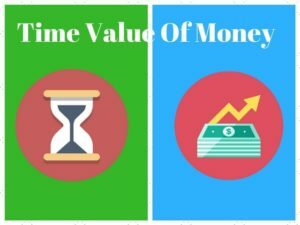 Thus, to create a value chain, the primary as well as the secondary activities should work together to give the maximum value and therefore the maximum profits as well. 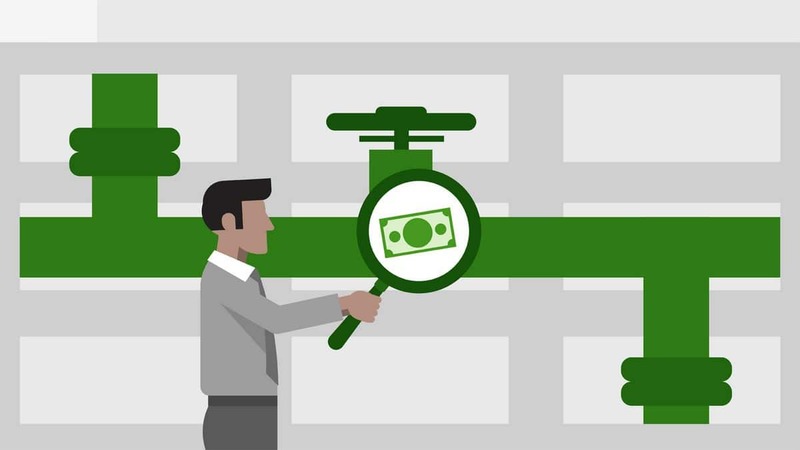 How to create a strong channel sales pipeline?